To Be Read Thursdays are a meme hosted by The Writer’s Inkwell. This is a way to feature the books you’ve added to your TBR list over the past week or a newly added book that you are excited about reading in the near future. Anyone is welcome to participate in this meme. Please just link back to the hosting page so she can read your posts. I have both a physical ARC, and a digital ARC from NetGalley, so I feel like I really need to read and review this one! I received an ARC, but not until after the book was released. 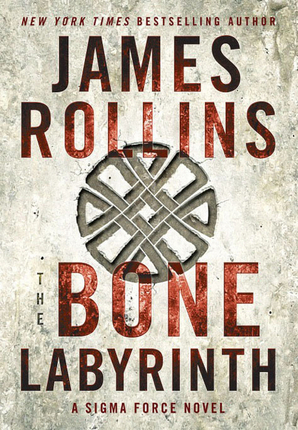 Still want to read this one soon – Sigma Force is one of my favorite series, and I’ve liked everything I’ve read by James Rollins. A war is coming, a battle that will stretch from the prehistoric forests of the ancient past to the cutting-edge research labs of today, all to reveal a true mystery buried deep within our DNA, a mystery that will leave readers changed forever . . . 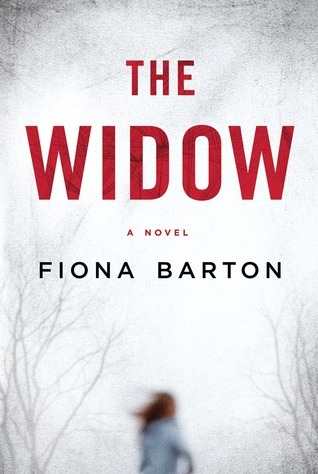 The Widow has me intrigued! I’ll wait for your review.